Several months ago I was diagnosed with hypothyroidism and have since struggled with various symptoms associated with it. 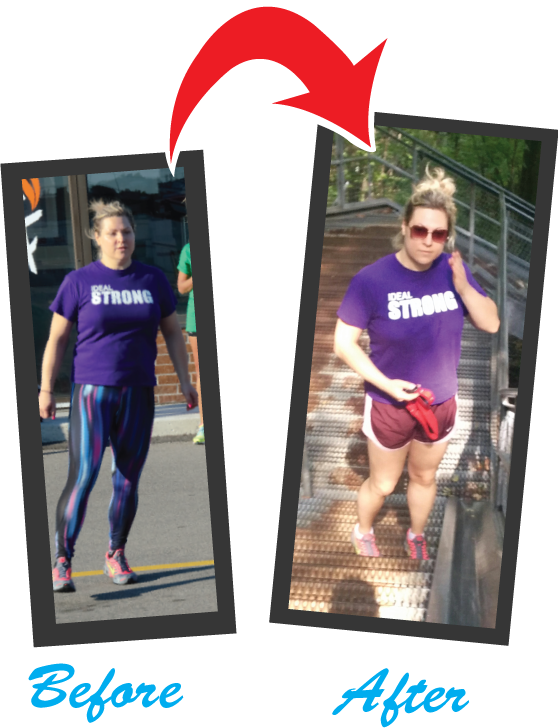 The biggest obstacle was the constant fatigue and low energy levels. Being relatively healthy and active all my life, it was a hard blow to my self-esteem. I signed up at IDEAL in January but attended very sporadically. I showed up and struggled to finish the class. Once fit, strong and motivated, I felt like a complete failure. Coaches were incredible and made me feel comfortable and the fellow IDEAL’ians were incredibly encouraging. After the first week, I started feeling better – my energy levels were higher, I was more alert and felt generally more positive. I lost inches and pounds and gained my confidence back. I want to thank the IDEAL Team for your unwavering patience and support.